The Fresh Market is proud to have been selected by Coca-Cola as the exclusive retail partner for the U.S. launch of Coca-Cola Life, a lower-calorie cola sweetened with a blend of sugar and naturally sourced stevia leaf extract. First introduced in 2013 in Argentina and Chile, Coca-Cola Life will reach The Fresh Market stores on Monday, August 25. Now through mid October, this delicious, new low-calorie option will be available exclusively at The Fresh Market in 65 select stores across the Southeast in Georgia, Florida, North Carolina and South Carolina. With a third less sugar and a third fewer calories than leading colas, Coca-Cola Life’s sweetness comes from a blend of sugar and stevia leaf extract. Stevia leaf extract is naturally sourced from the stevia plant, which is native to Paraguay. Sweeteners made from stevia are calorie-free and up to 200 times sweeter than table sugar. 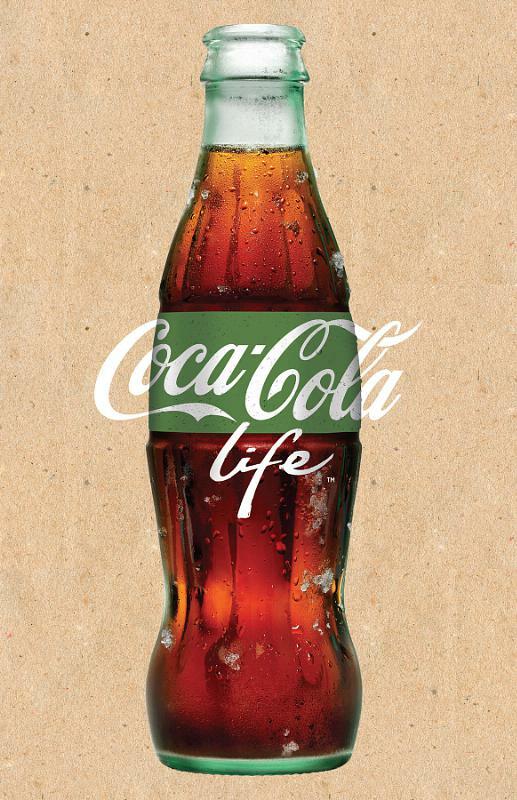 A 330-ml can of Coca-Cola Life contains 89 calories. During the weekend of Saturday, September 27 and Sunday, September 28, shoppers will have the chance to sample Coca-Cola Life at the select 65 stores where the cola is sold. Guests will receive a coupon for $1 off any eight ounce six-pack of Coca-Cola glass bottle products. For more information on The Fresh Market locations carrying Coca-Cola Life, please visit www.thefreshmarket.com/view-specials/coke-life.